Creative Kids at Home has discontinued their craft and science subscriptions. Looking for a childrens crafts to delight the children you love? 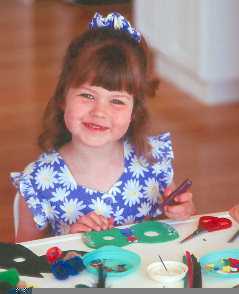 Children have fun making crafts or doing creative projects. They love the challenge of producing a craft project for the first time. And the best part is showing your their finished project! Your kids will be delighted with these children craft projects. 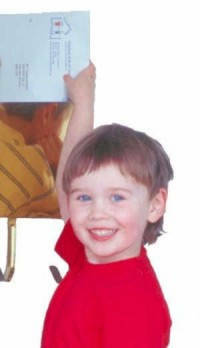 We know that all children have different interests and abilities. 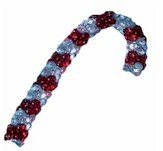 Each one of these craft projects was carefully selected to be fun for kids and provide excellent value for your money. If you are looking for something a bit different, don't forget to check out kids science subscriptions too! A Kids Crafts Subscription will delight the child you love! free shipping and handling if your child lives in Canada. Warning Not safe for children under 3y. Your children will be amazed at what they can create with this building set! Kids of all ages will be fascinated with these unusual building materials. They've never seen anything like it. You children will be able to build all kinds of shapes and objects. Straws offer unique flexibility when creating rounded structures. Curve them, or cut them, whatever your child wants. Simple to use, endlessly useful! Make play houses and forts. Design buildings, or engineer space crafts. Appropriate for a wide range of ages. The most economical building set around. 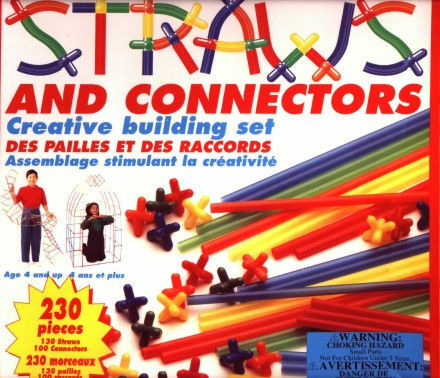 Includes 120 brightly colored straws and 110 connectors. How about a surprise package filled with Christmas crafts? Looking for a new idea for an Easter gift for your child? Ordering is now closed for the Summer of Crafts gift subscription. This includes six craft packages mailed throughout the summer. Ordering is now closed for the Science in the Summer gift subscription, which includes six science packages mailed throughout the summer. 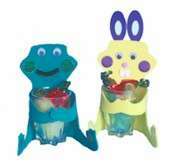 Let us know if there are some childrens crafts products or gifts you would like us to carry. Send us a note if you have any questions or call our us toll free 1-877-853-6788.